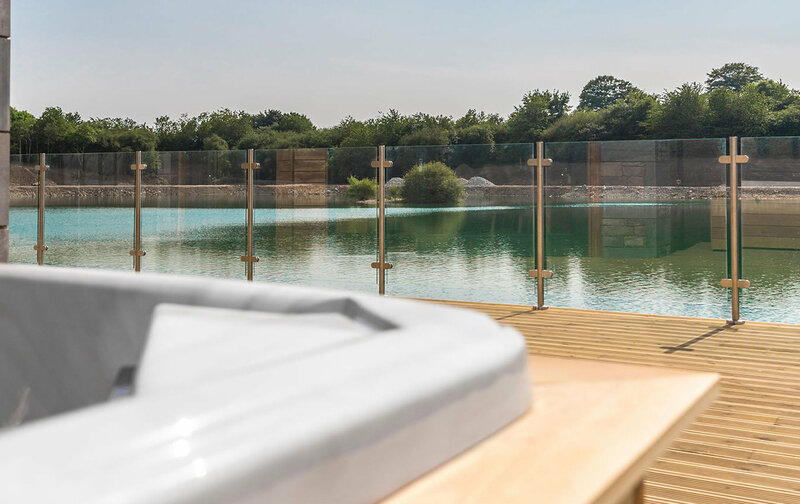 The properties are all glass fronted which gives guests superb views of the waterfront and countryside and interiors by Karen Grey. 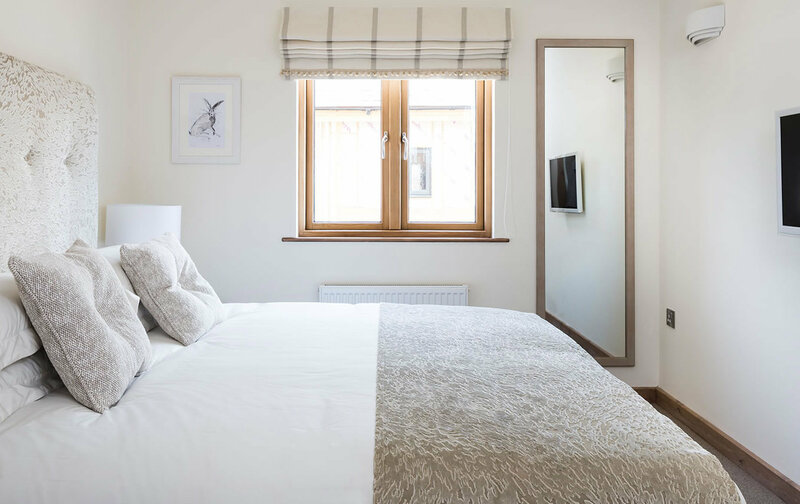 Residents will also have exclusive access to a fine dining restaurant by renowned Michelin starred chef Michael Caines. Whilst in the day they can relax at the five star spa or take a walk along the beach. 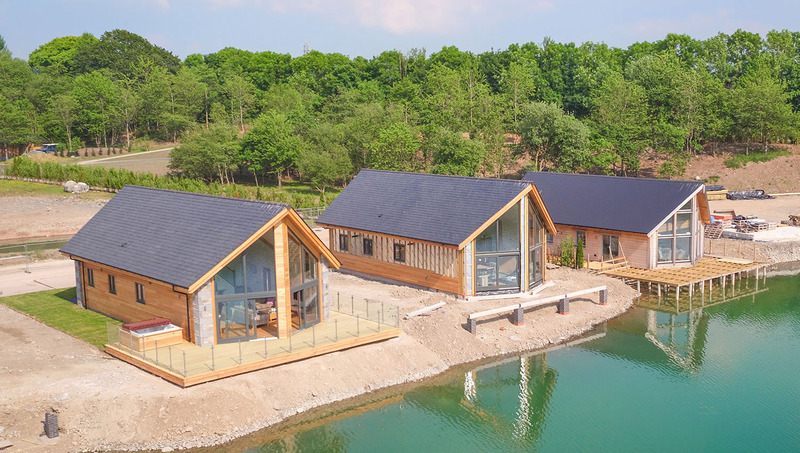 It's situated in the heart of the Lake District, featuring luxury 3-bedroom homes surrounding a lake which all the residents have access to.